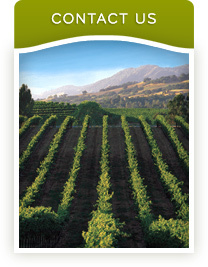 Do you have a question, or would you like more information about our wines? Please send us a message. Product availability information is accurate to the best of our knowledge from information provided by independent distributors of our products as of 04/14/2019. There is no guarantee that the listed retailers will have the product in stock.